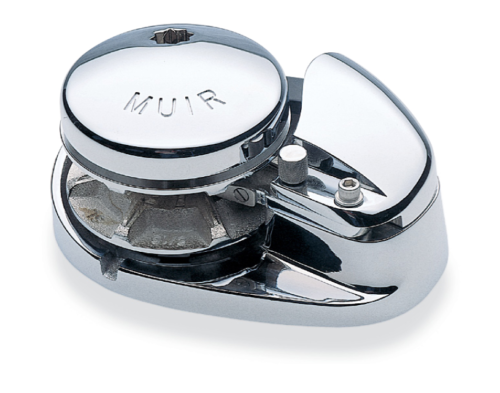 The MUIR manual series are vertical windlasses where the gypsy is located flat on the deck and can be turned with a winch handle. The system is simple and effective. The windlass has no conventional gearbox and thus manageable few items. 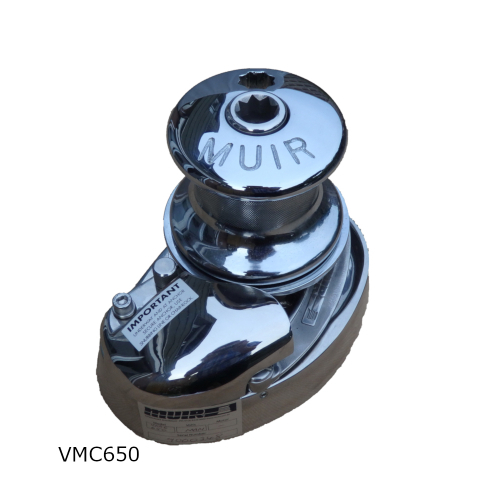 The power savings comes only through the lever arm of the winch handle. A ratchet system prevents the gypsy from running back when retrieval. The anchor is lowered by the free fall. This is triggered by the winch handle. 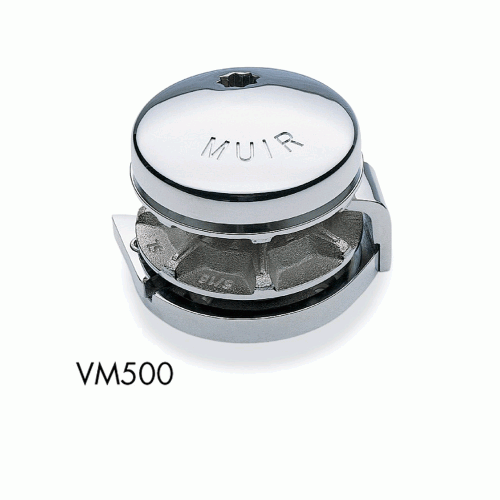 MUIR offers manual windlasses for ships up to approx. 12m in different variants a: with and without chain hawser and with and without capstan. This makes it easy to find a suitable solution for each individual ship. The manual windlasses are preferred for some very different reasons over electric powered windlasses. There are ships that have no electrical system on board or where it is complex/expensive to lay electrical cables. Hand anchor winches are often used there. But there are also shipowners who consciously decide against an electric windlass. They want to operate their ship as independently as possible and safely operate the ship at all hazards.